Looking for an easy tote to sew for summer? This summer tote is classy and versatile. Pockets on the inside and a center area big enough for your daily needs. Made from Pleather or Leather, fully lined. This tote pattern has two inside pockets, perfect for your keys and phone and the little items you don’t want floating around the big open space. 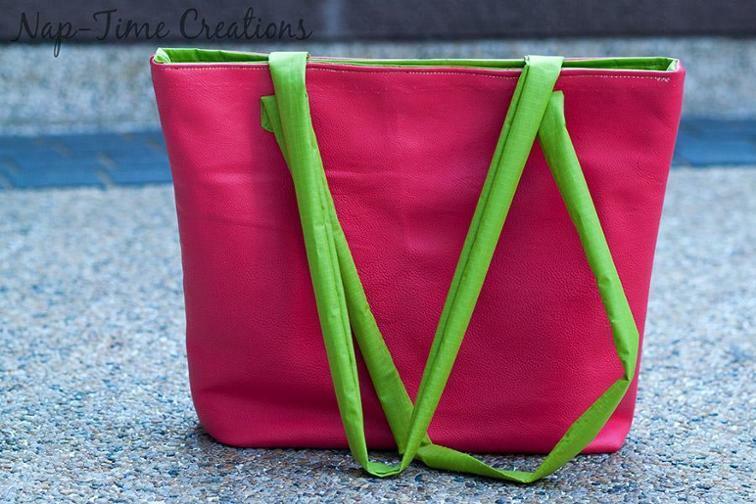 Take a look at this Color Block Tote Bag, too! 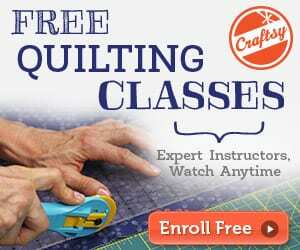 Thanks for the free patterns! I enjoy reading your newsletters and seeing the patterns you publish. You always have something interesting for me to read.